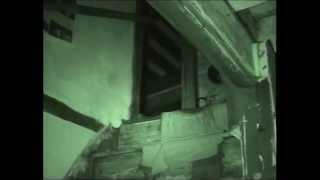 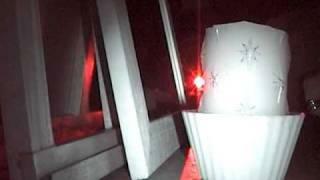 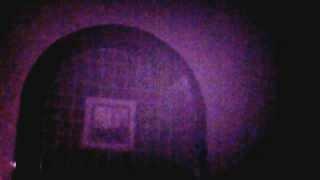 Ghost Hunt In A Creepy Haunted Castle Part 4. 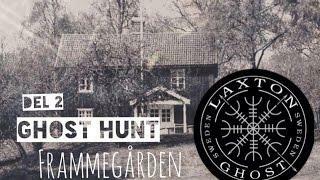 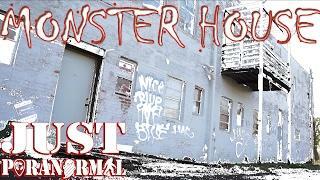 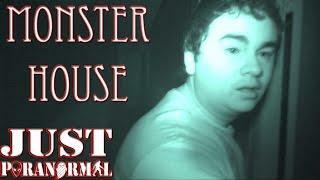 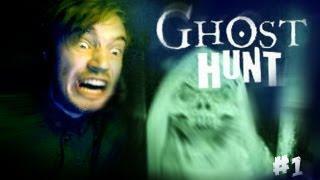 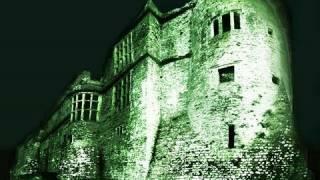 Ghost Hunt In A Creepy Haunted Castle Part 1. 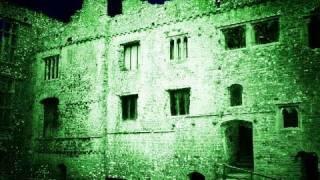 Ghost Hunt In A Creepy Haunted Castle Part 5. 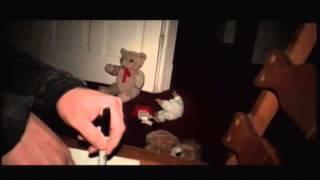 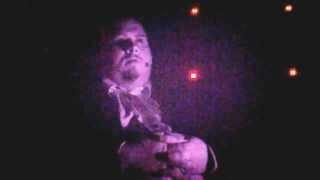 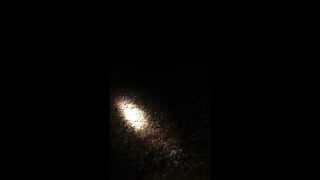 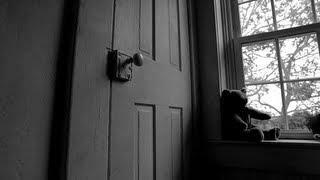 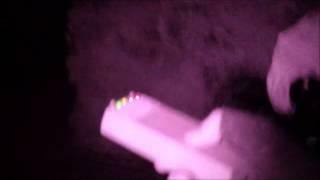 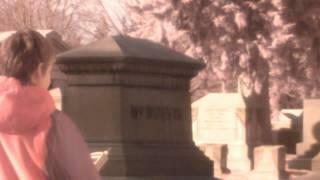 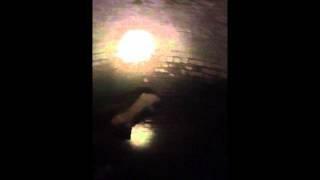 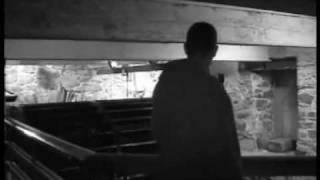 Ghost Hunt In A Creepy Haunted Castle Part 6. 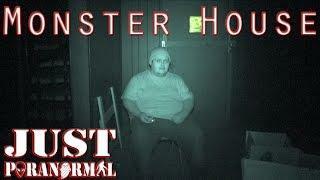 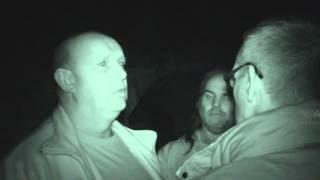 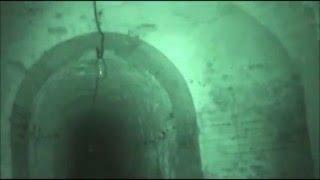 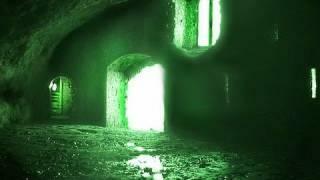 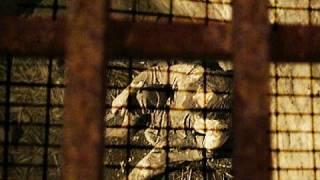 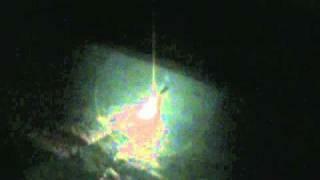 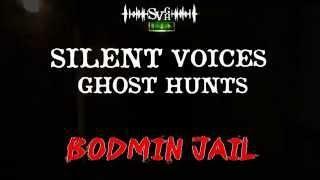 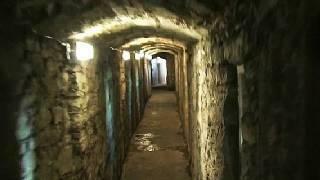 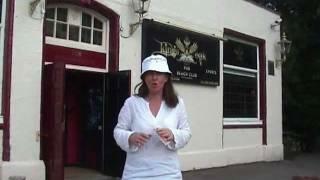 Ghost Hunt In A Creepy Haunted Castle Part 2.
ghost hunt Hellfire Club 2nd Investigation Part 1. 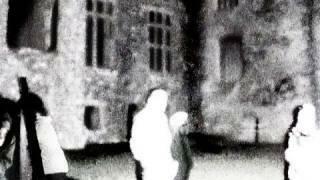 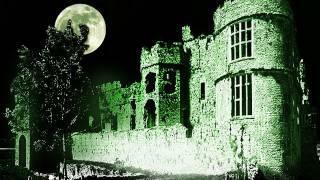 Ghost Hunt In A Creepy Haunted Castle Part 3.